It’s the pharmacy where everybody knows your name. The Drug Store was originally opened in 1985 by Virginia and Johnny Porter. Phillip came to work there while in pharmacy school, and after graduating, joined the staff as a full-time pharmacist. The early ‘90s brought changes galore. Phillip left for Desert Storm in November 1990 and returned safe and sound in May 1991. Then in April, 1992, Phillip bought the store and he has been running it since. From the earliest days, The Drug Store’s focus has been on customer service. 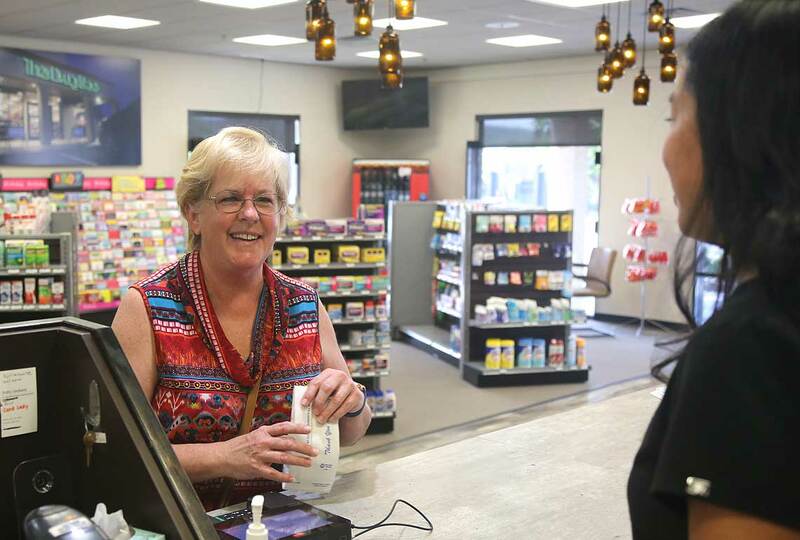 Phillip puts it this way: “I treat people the way I would want to be treated.” As a result, the Drug Store is a place where you don’t just get prescriptions filled — we’ll explain and answer your questions as well. 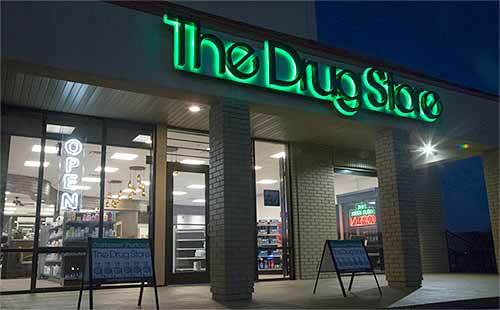 After 30 years in business, we finally bit the bullet and expanded the store in a new location. We’d simply outgrown out old space. It’s the same warm, intimate atmosphere, but with a fresher feel. The new space provides more space for both staff and customers. If you’ve ever had a flu shot at the Drug Store, you know it used to happen in Phillip’s office. Now we have designated rooms for vaccinations and private consulting, all to serve you better. And we’re not quite done yet. So stay tuned for additional merchandise. 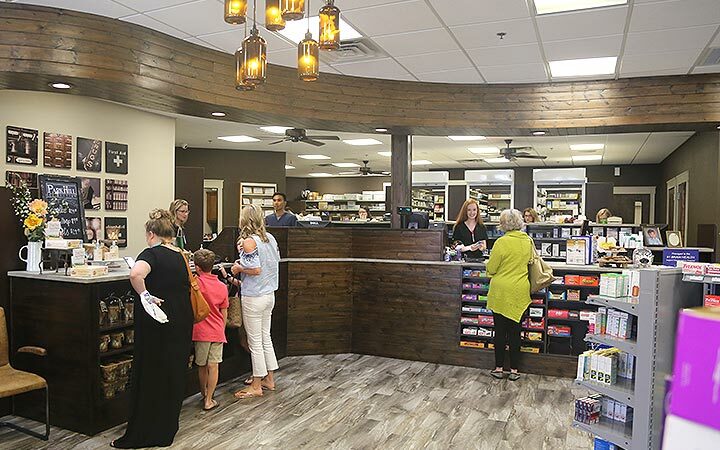 We’re always looking for ways to serve your prescription/pharmacy needs in the best way possible. You’ll also notice that we have more staff in the store than many other pharmacies, all to serve you, our customer, better. We don’t just want to fill your prescription today, but want you to come back again, for years to come. Come and find out for yourself. We’re sure you will be back.